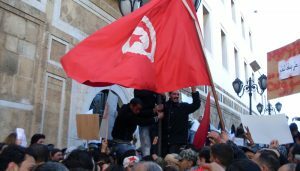 On May 23rd, inside the Tunisian lower court, a couple of judges deliberate the fate of Azyz Amami, a Tunisian blogger and Human Rights activist, regarded by many as one of the faces of the Tunisian revolution. Outside the court, I join his colleagues, friends, and family who have been waiting for the court decision since the morning. Every once and a while, they would sing songs and chant words of support, many of which were coined by Azyz, himself not a stranger to standing on the other side of the court’s steel fence. While the campaign protests police brutality and systematic targeting of youth, and demands amnesty for what they see as revolutionary acts, the campaign has received public backlash and was perceived as a call for violence. The Azyz trial has become a litmus test for both sides, one seeing it as a proof the state was attempting to silence dissent, and the other saying that if the charge were true, no one should be above the law. The problem, after the revolution, is how the government is trying to indirectly control speech. They maliciously prosecute individual activists, such as Azyz, with trumped up charges.Or they use articles such as the blasphemy law to control speech. Wassim Ben Ayed is a founding member of the Pirate Party* in Tunisia, officially established shortly after the Tunisian revolution in April 2011. 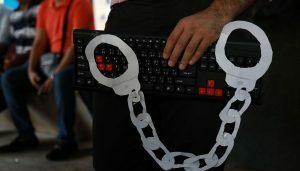 It came about in a series of informal discussions between Tunisian online activists and bloggers, inspired by the global Pirate movement. In 2010, two unsuccessful attempts were made during the Ben Ali dictatorship to form an official party. The group of pirates was particularly instrumental in breaking the media blackout during the early days of social unrest. They helped document and relay human rights abuses during the riots in the cities of Sidi Bouzid, Siliana, and Thala, as well as disseminate censorship circumvention software. Three members of the group at that time and two other online activists were arrested, and Azyz was one of them. After their release, a fellow pirate, Slim Amamou, went on to become a minister in the interim government. 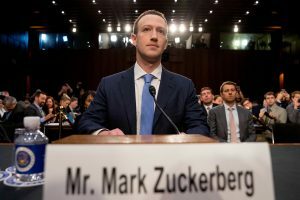 He later resigned after a military tribunal ordered the censorship of a number of websites and Facebook profiles. A continuous democracy: not a democracy of the ballot boxes, where you go and vote every five years, and then you go home. A democracy that depends on continuity and constant reflection on all societal issues, unlike representational democracies. It goes beyond wishful thinking, they have concrete plans for a better democracy. The Internet plays an important role for them to reach out to Tunisian citizens. They hope to have an online voting system as well as representatives in the parliament by 2019. 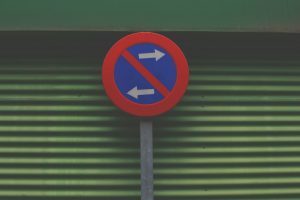 What makes them different, is the fact that the online voting system will be continuously used, and will decide how their representatives vote. 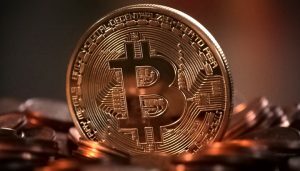 They insist that the campaign does not target content creators. “We are with creator rights, and we respect an author’s right in their work. The way intellectual property works now puts a heavy burden on people, drains our economy, and erect barriers to the access of information. Companies prevent many from their right to access art, culture, and information. 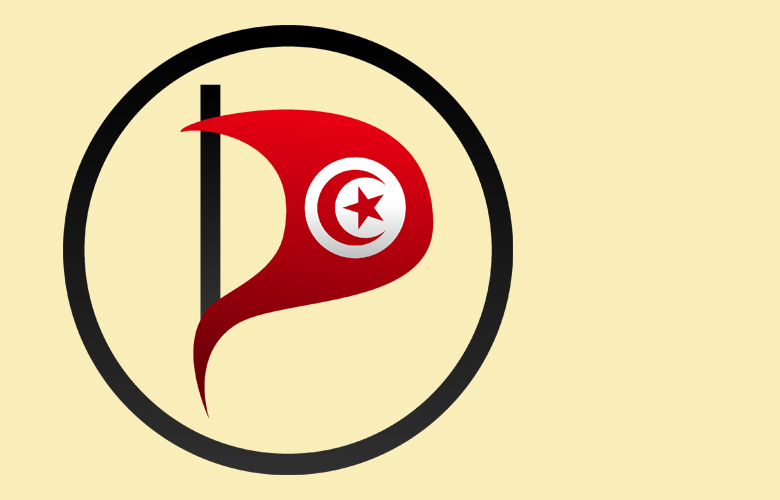 The Tunisian Pirate Party aspires to become a voice of a generation. They describe themselves as the only Tunisian party established in the 21st century, by the ideas of people who belong to the 21st century. 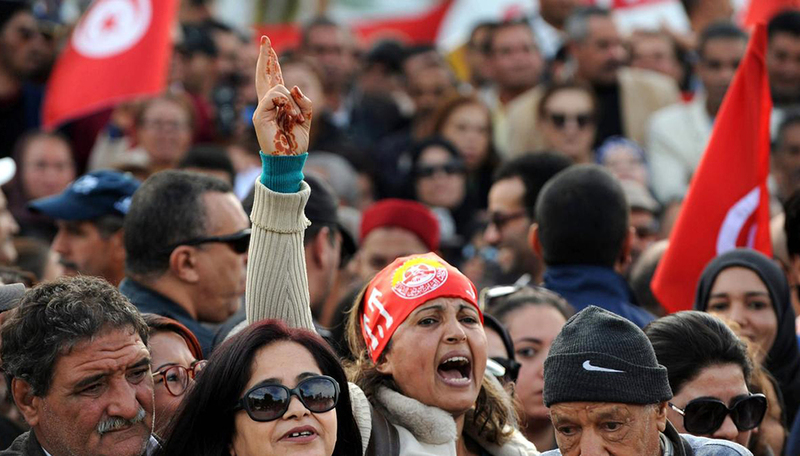 Back at the Tunis Palace of Justice, the sit-in undergoes a revival. A couple of activists start giving speeches, and even the police, which has so far remained within the justice compound, come closer to listen. The activists’ demands focus on an independent judiciary and a reform of the police, in particular the infamous La Goulette police station, the same one that had arrested Azyz. There is a tense silence as the sentence is read, and then a roar of jubilation. The case was dismissed, Azyz was set to be released that night. Part of the crowd resumes their chanting, while the other half update their social media profiles and call their friends. It doesn’t take long for the celebrations to become more cautious, as the somber reminder of all the youth still in jail sinks in. *The moniker “Pirate” in the sense of free culture advocate was first used by the Swedish organisation Piratbyrån (“The Pirate Bureau”), established to support the free sharing of information, culture, and intellectual property. The name was chosen to counter Swedish IP lobby groups such as the Anti-Piracy Bureau. 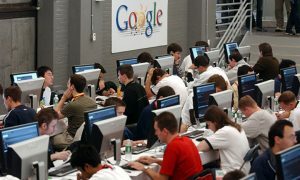 The movement later inspired other entities to use the same name, such as The Pirate Bay, and the Pirate Party.